As part of the Camping Program at Movelle Primary School, we are offered two exciting camps in 2018. 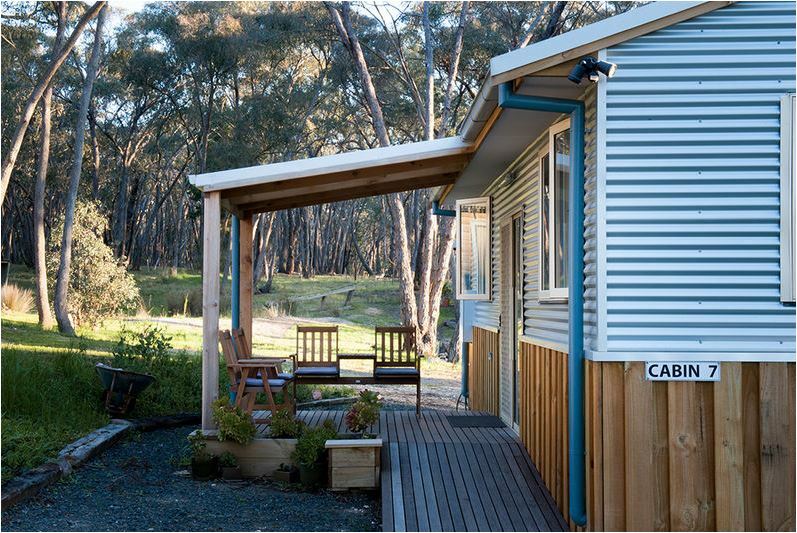 Our Year 3/4 students headed off to Log Cabin Camp in Creswick at the end of the year. Students attended a 2 night and 3 day camp in December where they will participated in various team building activities such as milk crate stacking, orienteering, raft build and low ropes courses. This camp will provided opportunities for our student to build their independence, resilience and social skills. 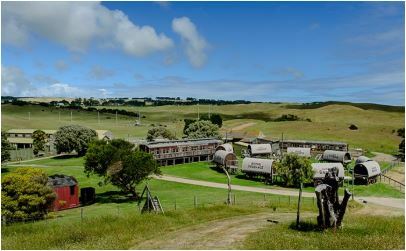 Our Year 5/6 students trekked off to Ace-Hi Ranch in Cape Schanck at the end of the year. Students attended a 2 night and 3 day camp in November where they participated in a horse awareness program, as well as a range of activities such as giant swing, flying fox, rock-climbing, leap of faith & crate climb. Ace Hi Adventure Park provided students with activities that sought to build their self-confidence, independence and resilience. Staff are busy planning our 2019 camps to build on students' previous experiences and assist them in developing lifelong skills.